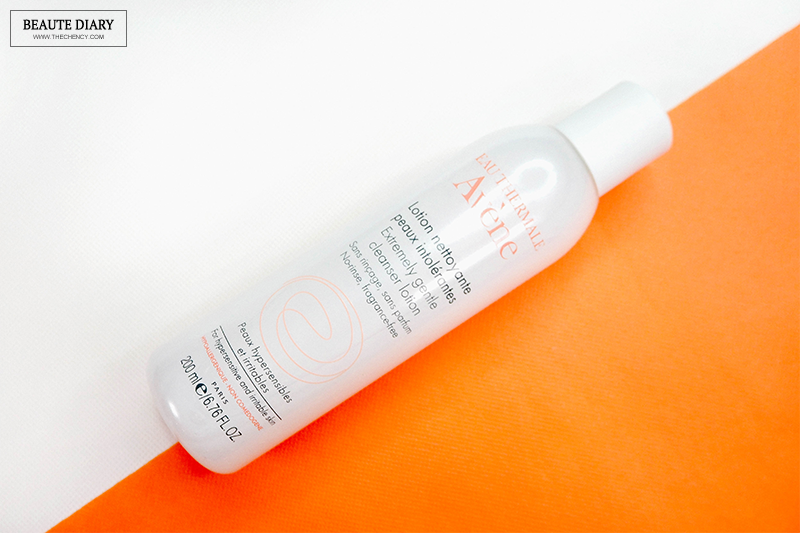 This is a no-rinse tissue-off formula cleanser that’s perfect for hypersensitive and irritable skin. This cleansing lotion can be used for removing makeup as well without the need of washing off. The consistency of this cleansing lotion is the translucent white gel, just like shower gel lol. It does not foam bubbles. It can be applied either with a cotton pad or just using fingertips in the circular motion then gently wipe off with tissue. I called this recovery cream as a calming cream for dry, especially for hypersensitive skin. 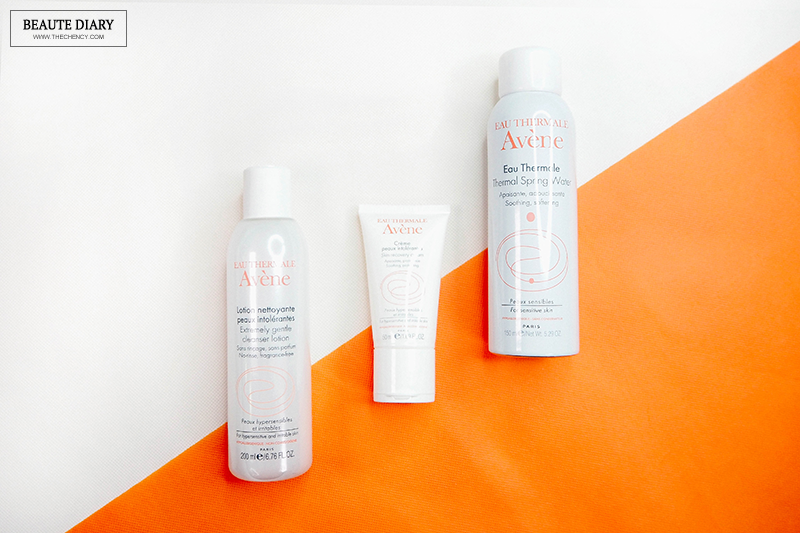 It provides truly in-depth hydration with a high percentage of Avéne Thermal Spring Water & minimum of ingredients inside, all selected for their gentleness which meant to soothe your skin in complete safety. It can quickly calms irritation, helps restore the hydrolipidic film and provides long-lasting protection. Because it is fragrance & paraben-free, Eau Thermale Avène developed a special design (D.E.F.I.) to maintain the 'freshness' & 'effectiveness' of the ingredients. To use this cream, gently press at the top of the cream to get the product out. 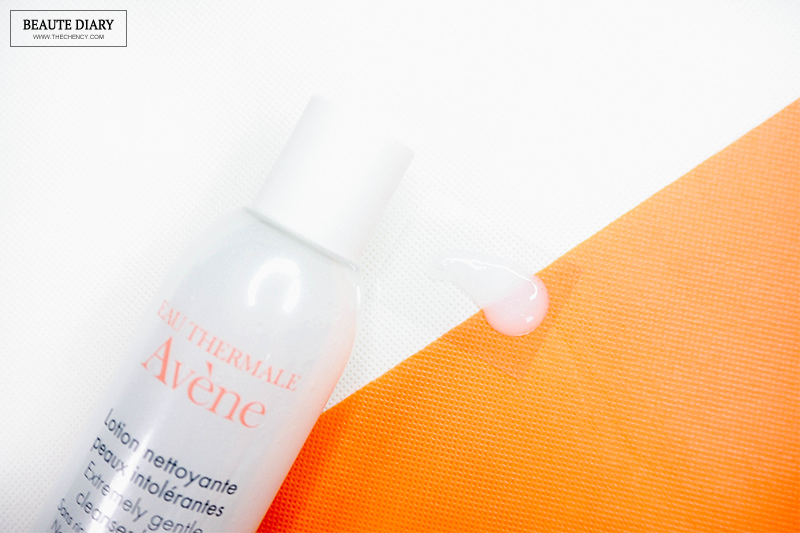 I brought Eau Thermale Avène Tolérance Extrême Hypersensitive Skincare with me for my 12 days Wonderful Indonesia vacation. I'd crossed the sea, up the mountain, down the craters, around the cities, shop the goods, tasted numerous cuisines and party the young nights. To be honest, it is a hectic yet so much fun vacation and my skin are so damaged and sensitive because of the sun and sea water. 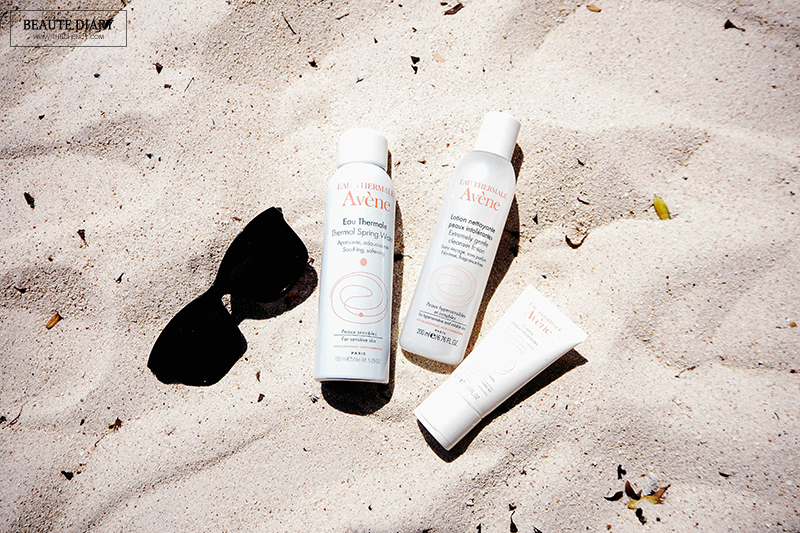 To be honest, before this trip, I have no special feeling about Eau Thermale Avène Tolérance Extrême Hypersensitive Skincare but after the trip, this skincare is completely changed my thought of it. It is so gentle to the skin while also give enough hydrating without irritating my skin. Although I am not using the cleansing lotion regularly (only 6x during the trip) but it is really gentle, not stimulate my sunburn skin at all. 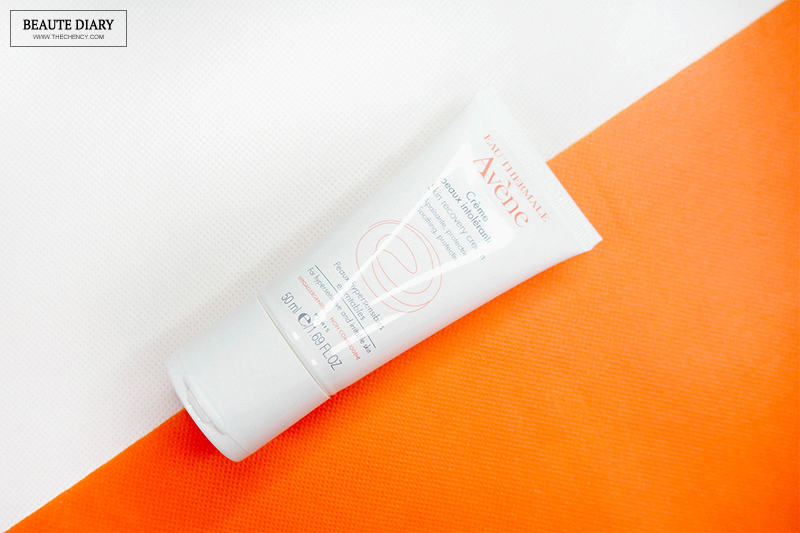 I love to use Avéne Thermal Spring Water + Eau Thermale Avène Skin Recovery Cream after sunburn and it's work perfectly by calming down my skin. During the trip, I did not experience any peeling at all. I am totally in love in terms of how effective and as true as it said in the description. I am so in love right now. For more information about Eau Thermale Avène, please visit their Facebook or you can purchase it at major pharmacies nationwide.